MCC is supporting an innovative program to address issues associated with the employability of youth in the country. MCC’s $450 million Morocco Employability and Land Compact supports two Moroccan Government priorities that will contribute to economic growth and investment in the country: employability and land productivity. Morocco’s consistent economic and political stability has contributed to continuous economic growth and significant poverty reduction over the past decade. Although poverty trends are improving, regional inequality is considerable, with an urban/rural divide in access to public services and economic opportunities. Morocco has critically low rates of gender equality and one of the lowest female labor force participation rates in the world. By supporting policy and institutional changes that will improve Morocco’s investment environment and by creating models for engagement with the private sector, the compact’s Employability and Land Projects address both the supply and demand sides of the labor market. The Government of Morocco is strongly committed to carrying out these policy and institutional reforms and will make a financial contribution of $83 million toward the compact. 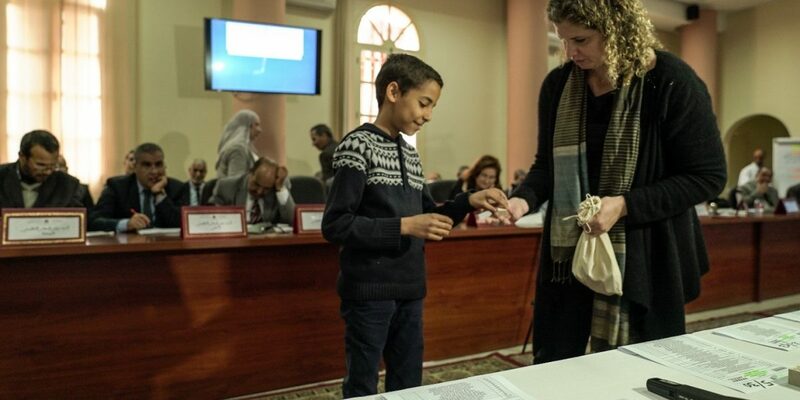 The Secondary Education Activity is piloting a sustainable and scalable model of improving education quality in public secondary schools through a participatory approach to school governance, coupled with investments in infrastructure, technology, and training in 90 schools in three regions in Morocco. 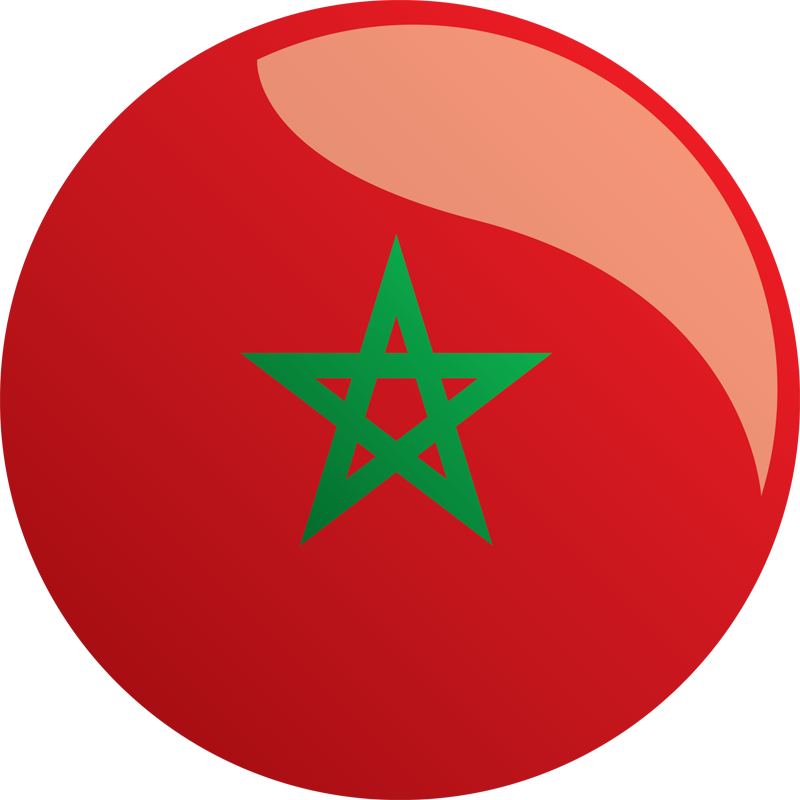 The goal is to prepare Moroccan youth to actively participate and succeed in today’s modern workforce. The Workforce Development Activity focuses on increasing employability by improving the quality and relevance of private sector-driven technical and vocational education and training by providing incentives for public-private partnerships (PPPs). The Governance Activity supports the development and implementation of a land governance sector strategy that aims to improve coordination of government institutions and support priority land-related reforms that address land governance and land market constraints to investment and productivity. The Rural Land Activity is developing a faster and more inclusive process for converting ownership of the country’s collective irrigated land into individual ownership by men and women smallholder farmers who currently use the land. The Industrial Land Activity aims to optimize the way the government brings industrial land to market, shifting from a state-controlled to a market-driven approach by using public-private partnerships for industrial land development and management.